The dam to Capton TJ is one of our original race mares. Adrianna had a SI of 101 and is by Takin On The Cash SI 109. She is out of A Special Endevor SI 92 by Triple Crown winner Special Effort SI 104. Adrianna has produced race winners herself and always seems to pass on her kind demeanor through the family lines. 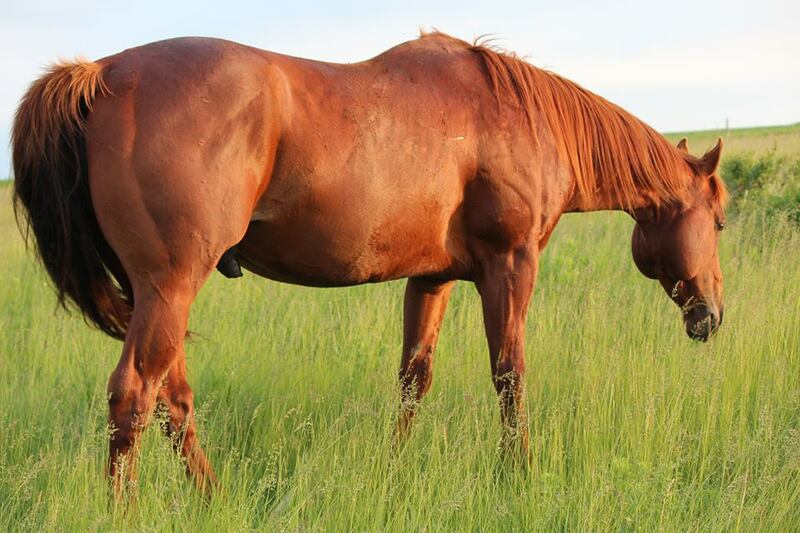 This young stallion has an extremely strong pedigree without any holes. We have several Captain TJ foals available on the Farm.